Most people on social media say that they can't wait till 2016 is over or that 2016 was a bad year but for me I don't really want it to end. Besides the world problems that come up on the news, for me 2016 was a good year when I think about the highlights. At the start of the year it was a bit of a rocky road but I can definitely admit that I have come out of this year knowing more about myself (my hobbies, what I want to study in university, where I want go in my gap year etc.) and knowing that I have grown as a person physically (I was 160cm at the start of the year and now I am 163cm, that's an achievement in my books) and mentally, I set my goals at school and I achieved them because as I have been saying since I was only a toddler 'I can do it'. This year I wanted to spend my time with the people who make me happy and laugh and support me with whatever I am doing. My favourite quote is "A day without laughter is a day wasted" I love that quote because it's something I feel like I want to live by as laughter is one the best forms of happiness that anyone, even yourself can create. What made this year so great was me pushing myself to go and get out of my comfort zone. For one example, going to America on a 12 hour flight, not staying in one city for more than two weeks. I was nervous but I knew I was going to have an awesome time and meet great people, and I did. I went to New York, Washington and even Niagara Falls in Canada! I've always seen those cities on tv or in movies and to walk through the cities and see their sites it was hard to sink in that I was actually there! Overall this year I am mainly just proud of myself for seeing what was lying there, beyond my comfort zone. It was memories and experiences that I'll never forget, that's for sure. I've already moisturised my face and now I am using this primer by smashbox. I used my favourite foundation by tarte. 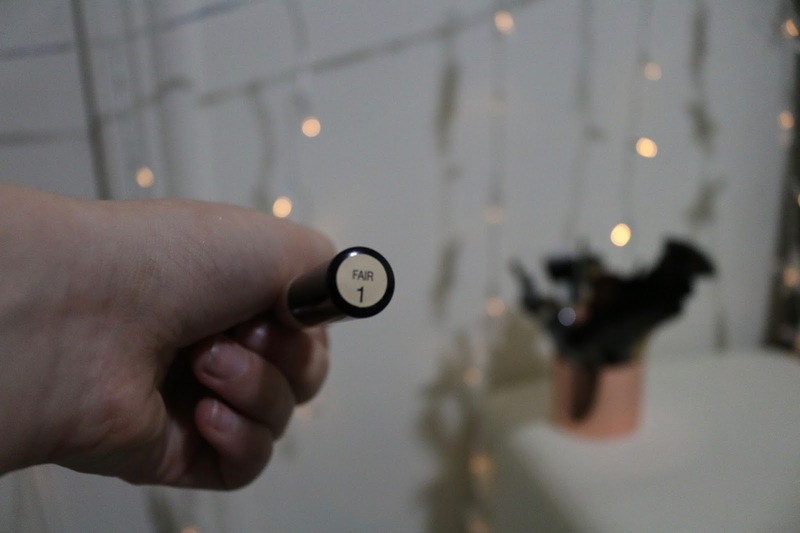 The lasting perfection concealer which is running out so I need to get another one. I use the shade 1 fair because shade 2 is way to pinky toned for my skin, it makes me look like a splotchy umpa lumpa. I blended out my foundation and concealer using the buffing brush by Real technique. To set my foundation and concealer I am using the mac studio fix. I am the shade C3. I set the mac studio fix by first dabbing it on my face and then go around my face swiping (if that makes any sense). I use the hoola bronzer as contour on my cheekbones and my jawline. 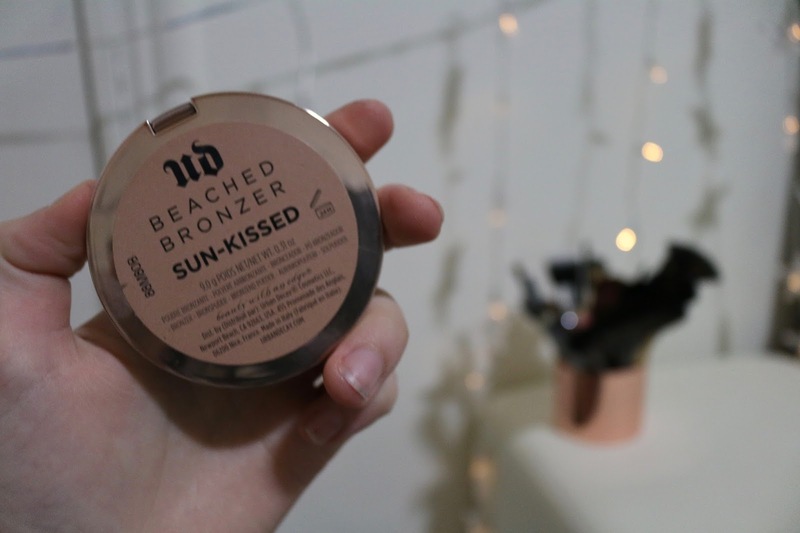 I then use Urban decay's beached bronzer for my forehead. I use the shade sun-kissed. I used the contour brush for both contour (hence the name of the brush) and for bronzer. I then go in with my Too faced blush in the shade sparkling bellini. I used an angled fluffy brush for my blush. 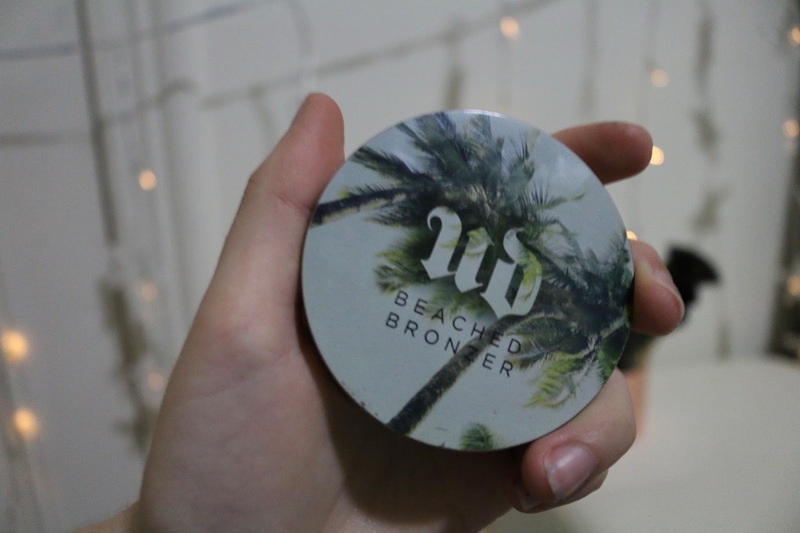 For highlighter I am using my favourite highlighter, Jeffree star skin frost. I use the shade ice cold. I've never tried putting highlighter on with this brush but it seemed to work well. The brush is meant to be for foundation but it works will in this situation as well. I prime by eyelids with the urban decay eyeshadow potion. As my base colour I am using the Kylie Jenner Holiday edition pallet. I used the Real Technique base brush. 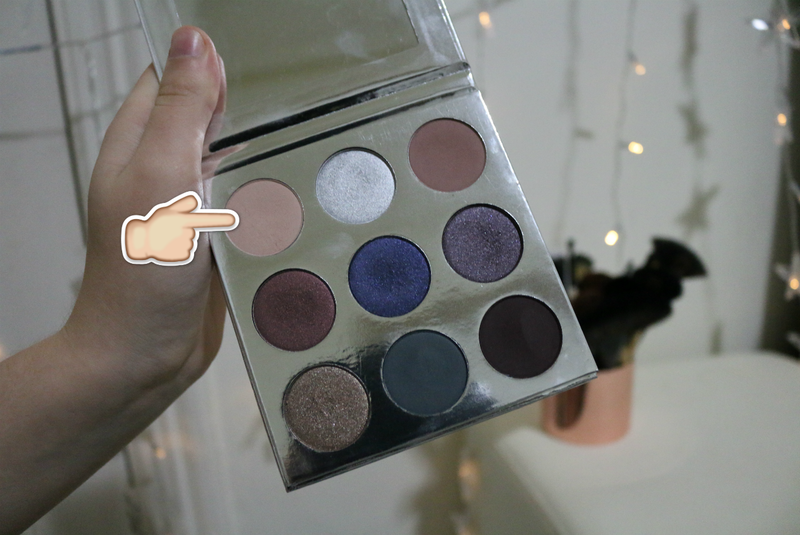 As my crease colour and a transition shade I am using the same eyeshadow pallet as my base. I am using the crease brush from Real Technique. 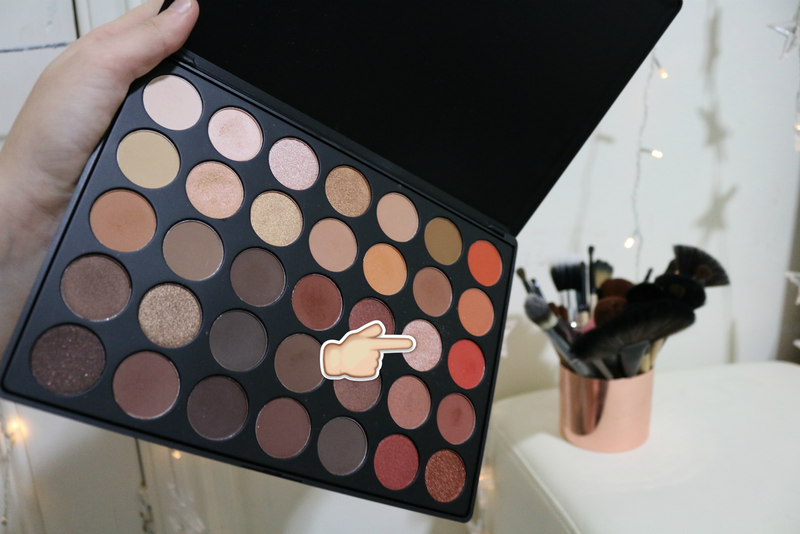 I then used my Morphe pallet. 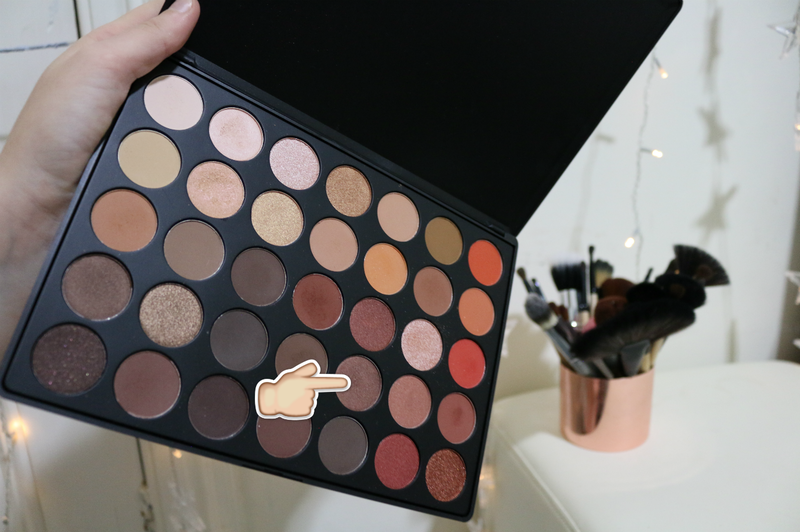 I have the 35O pallet which I purchased off of ladymoss.com . I am using this nice champagne pink on my lid. I am using the base brush as it is a flat brush and with glittery eyeshadows you want to use a flat brush not a fluffy one. To darken up the outer corners I am using this shade and going from the outer corner of my eye to the middle of my crease and then in a sideways U back to the middle of my top and bottom lash line. I used the same highlighter as before and putting that in the inner corners of my eyes. I used the detailer brush. For my eyebrows I use the real techniques brow brush. 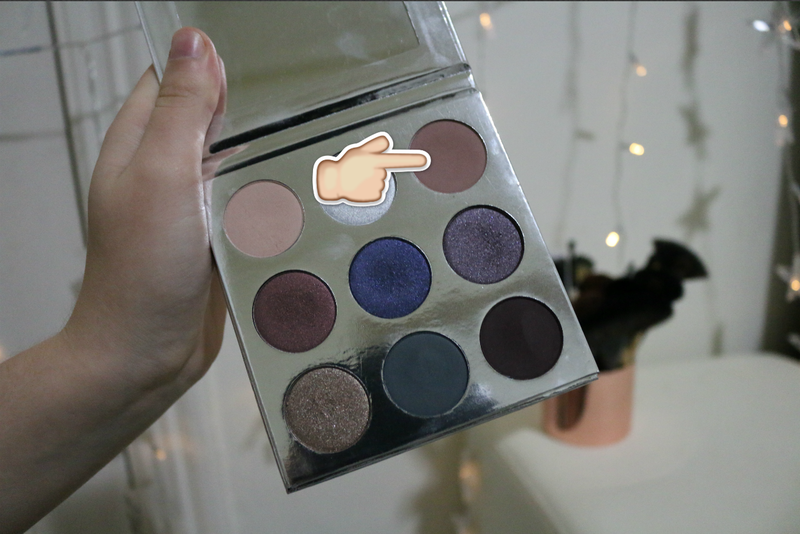 My favourite brows pallet is tanya burr's because it has the perfect shade for my brows which is so hard to find for me personally. I use the shade hot cocoa. Once I have filled in my eyebrows sometimes it looks a bit to crazy and my eyebrows look like slugs instead of eyebrows so I use a spooly to bring them back to life. I use my favourite top lash mascara, Volume million lashes. For my bottom lashes I use smashbox Full exposure. For my lips I am using revlon matte colour. Then to set it all in I am using Urban decays makeup setting spray. That's my finished makeup look! This year I want to grow the family on this blog so go click that follow button at the very bottom of this page because it is free! I hope you had the best New Years and spend it with friends and family. Welcome 2017 I hope your a good one.